The last 3 years have seen a tremendous momentum in green energy sector in India, especially Solar Energy, where electricity tariff has entered into competitive prices with conventional power. 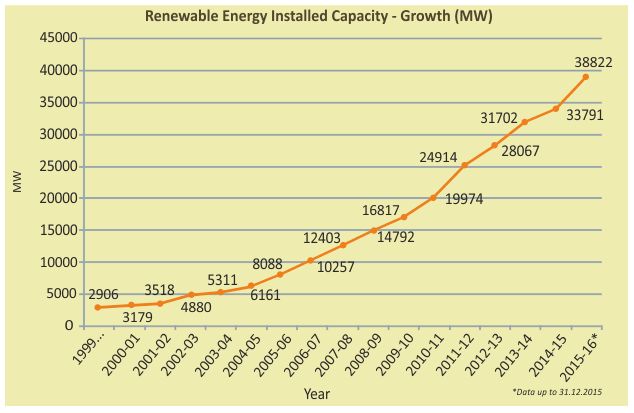 Renewable energy, overall, has been witnessing over 20% growth in the last 5 years. From the total renewable power installed capacity of 14.4 GW at the beginning of 2009, it had reached a capacity of 38.8 GW at the end of December 2015 and 57.472 GW, as of June 2017. 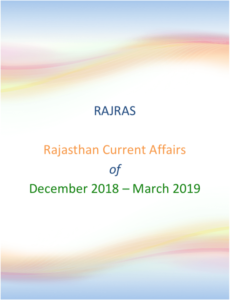 This capacity is argued to increase to multiply manifold as Ministry of New & Renewable Energy’s (MNRE‘s) renewable electricity targets have been upscaled to grow from under 43 GW in April 2016 to 175 GW by the year 2022, which includes 60 GW from wind power, 10 GW from bio power and 5 GW from small hydro power and a soaring 100 GW from solar power. However, we have all the reasons to assert that 2018 is going to be the year of green energy in India. Here’s why? The government will soon auction 20 GW of solar power generation capacity with a mandatory domestic manufacturing clause. The government will issue an expression of interest in a few days to seek suggestions for domestic sourcing obligation in the 20-GW solar tender. MNRE, along with the States, would lay out bids for ground mounted solar parks for 20 GW in 2017-18, out of which 3.6 GW have already been bid out, 3 GW will be bid out in December 2017, 3 GW will be bid out in January 2018, 5 GW in February 2018 and 6 GW in March 2018 (Source: The Hindu). Recently, SECI has released the list of successful bidders with capacity for solar power installation in Government buildings in different States / Union Territory of India under CAPEX / RESCO Model (500MW Capacity PHASE – I). Year 2018, will see execution of the projects under this PPA and closure of old 500 MWp tender for institutional buildings. In 2016, Solar Energy Corporation of India (SECI), took an initiative to put tender on RESCO or PPA model of solar where developers bid for minimum tariff. Here, SECI provided subsidy not to consumers but to developers. This model allowed consumers to switch to solar power without incurring any capital cost and have cost savings on electricity. the working on 500 MWp tender started in early 2017 and a majority of plants on these model are now functional. The resulting cost savings to consumers has prepared the base for proving on-site success of solar plants. With confidence in solar technology growing, 2018 is poised for exponential growth of this zero investment solar, together with aggressive consumers shifting to Loan or lease model. Year 2017, saw first portfolio merger and acquisition activity in Indian Solar energy market. 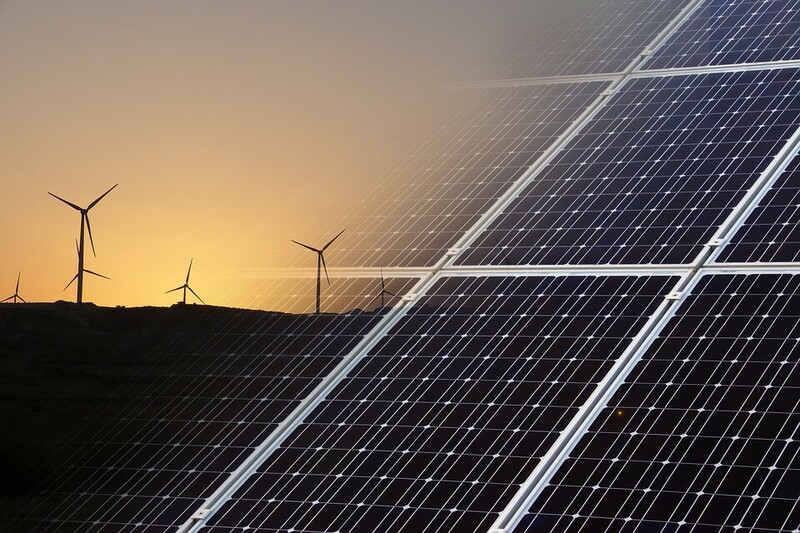 With new renewable energy exchange coming up, there will be consolidation of solar projects allowing higher operation efficiencies, lower O & M cost and standardisation of competition.